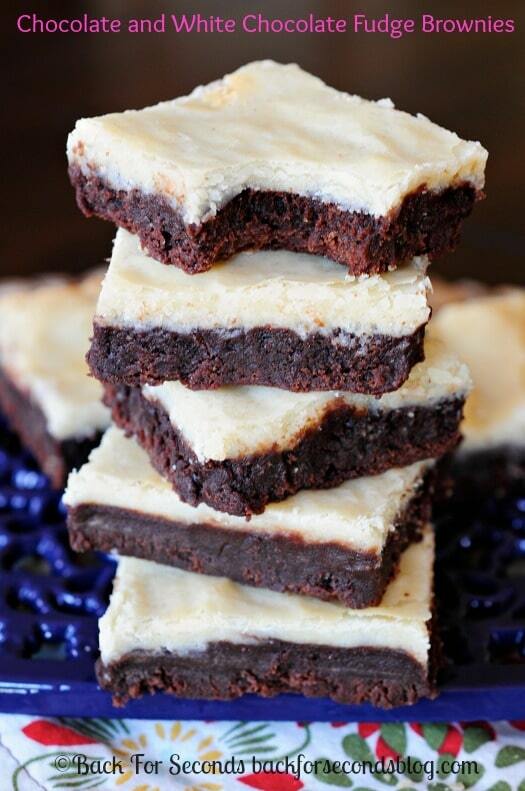 Black and White Fudge Brownies are a double decker delight! 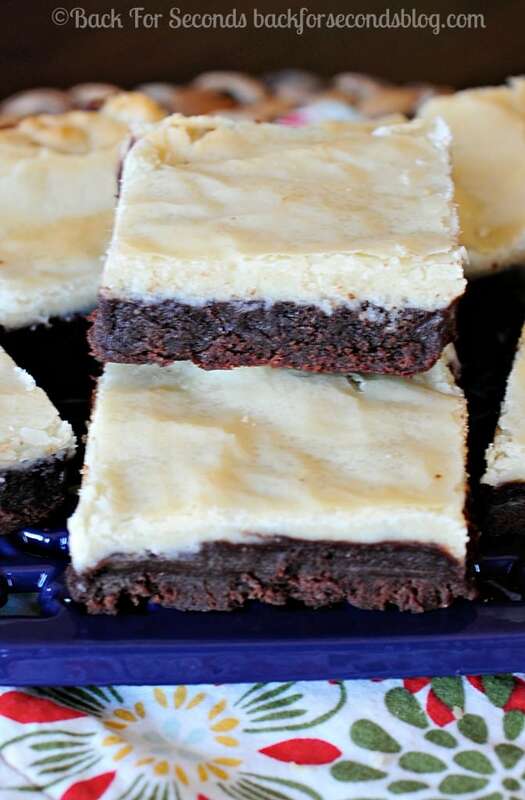 Decadent chocolate and white chocolate fudgy brownies are a must make for all brownie lovers! Have you tried my White Chocolate Brownies yet? They taste like a buttery sugar cookie with the texture of a brownie. Basically heaven. 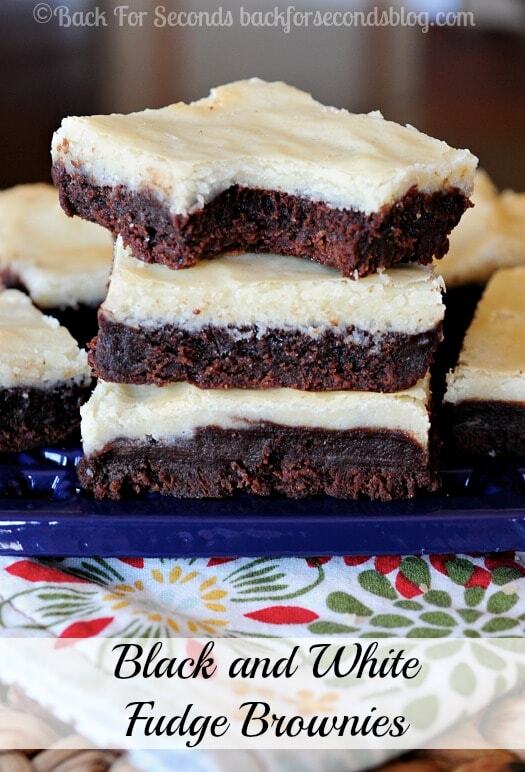 I thought it would be fun to merge my favorite chocolate brownie with this white brownie. Best. Idea. Ever! I only made these about a week or so ago, and my kids won’t stop asking if we can make them again! They are seriously that good! If you like your brownies rich and fudgy like we do, you absolutely must try these! It’s going to be hard to go back to a regular chocolate brownie after making these. 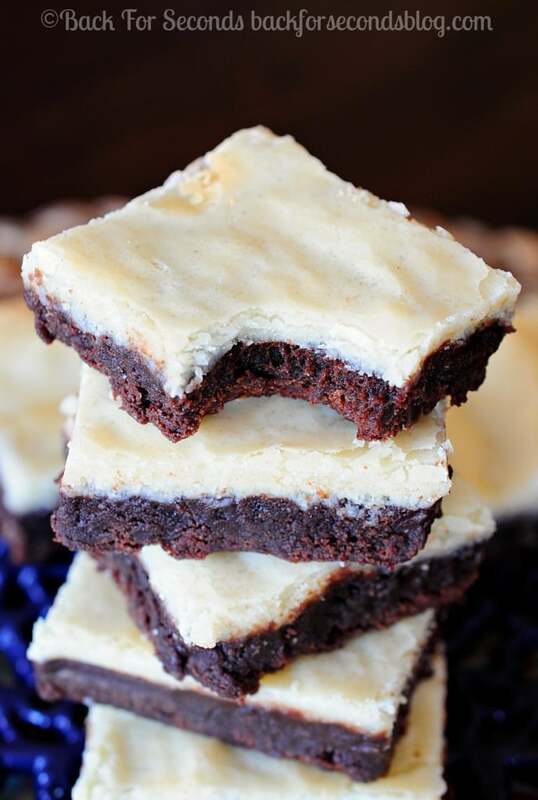 Like I mentioned before, the white brownies remind me of butter sugar cookies with a fudgy texture. That paired with the deep chocolate brownie? It’s almost too good! Oh, and try them warm with a scoop of ice cream on top…mmmmmm. My teen daughter, adult cousin and I just made these for my brother’s birthday.it was a fun and quick collaboration. Our white layer looks yellow. I used one cup of white chocolate chips, Ghirardelli. The 11 oz bag had a cookie recipe that called for 2 cups of the chips with (11oz) in parentheses, so I figured one cup was about 6 oz. Should I have added more chips? They are cooling and we haven’t cut them yet. Maybe it will look whiter in comparison to the fudgy layer. Hi Michele! I use just shy of 1 cup of white chips. I think the color will vary a bit depending on the brand you use. They are a bit yellow, you did nothing wrong 🙂 Hope you enjoy!